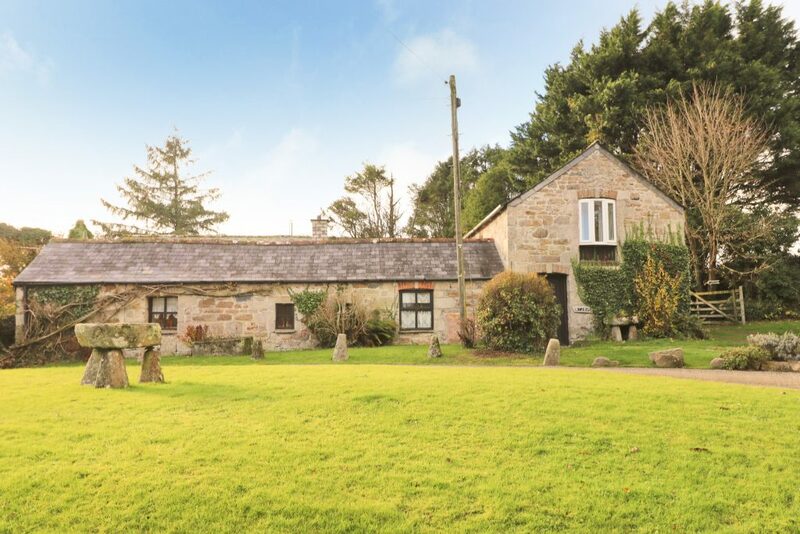 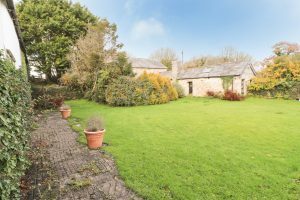 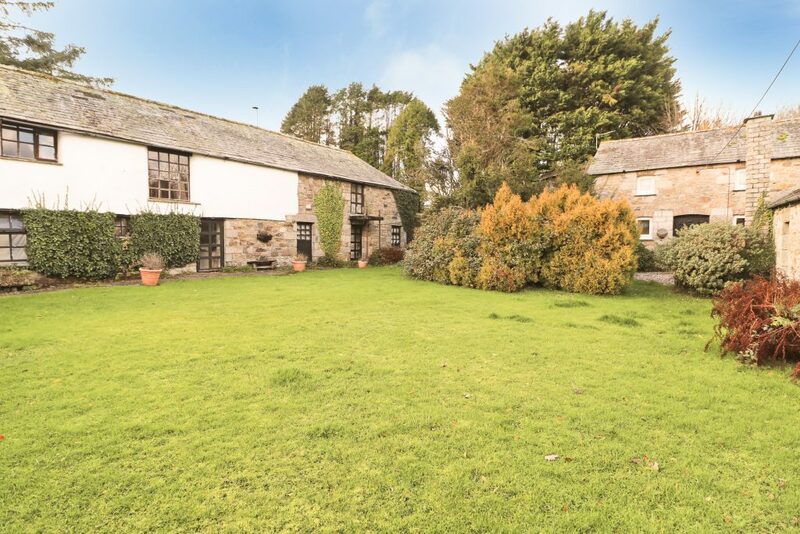 A unique opportunity to purchase four stone cottages in a rural hamlet within a short drive of several sandy beaches. 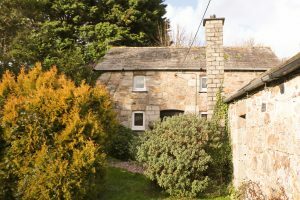 The cottages vary in size and condition, two of which (Bijou and Melody) are existing holiday lets sold fully furnished and equipped. The two largest cottages (Wildflower and Drummers) require a degree of modernisation. 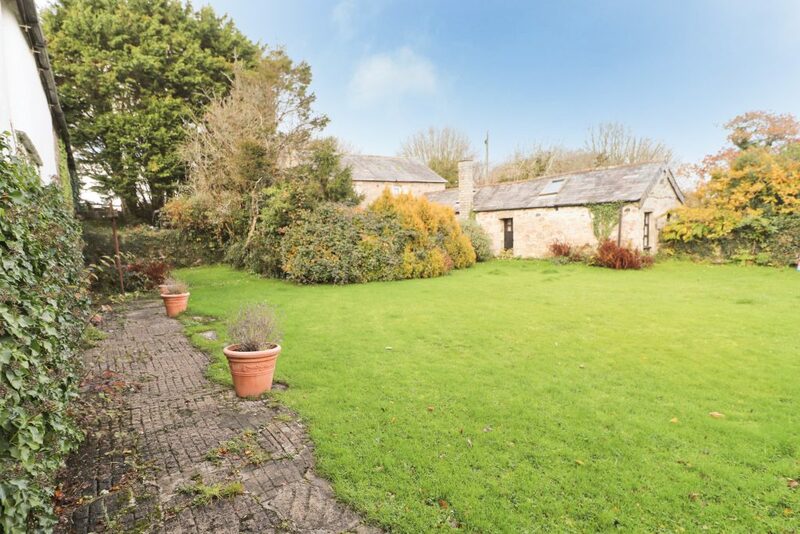 Ample garden and parking areas surround the properties which are arranged in a u-shaped fashion. The cottages offer a superb opportunity for redevelopment or a home and income situation.